Woodzstock in 2019 is still a largely pick up / drop off festival so we are running park and ride buses from both Inverness and the Black Isle. Black Isle – Leaves Rosemarkie Fairy Glen Car park at 12.35pm, Fortrose Bus stop at bottom of East Watergate 12.40pm, Avoch Station Hotel 12.45pm, Munlochy Post office at 12.55pm. Returns in the same direction at 12.00am. Tickets are £6 per person and are limited on all routes- prebook only. 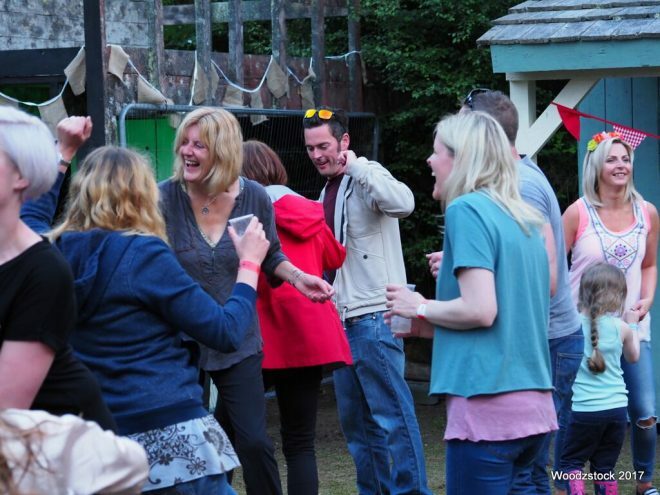 Woodzstock has limited parking on a prebook only basis Attendance is largely by pick up / drop off only. Park and ride from Cromarty, and Inverness is available. From Inverness take the A9 North over the Kessock Bridge all the way to the roundabout at Tore, the North Coast 500 route. 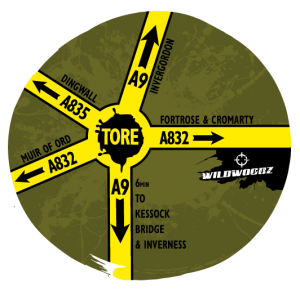 Take the 4th exit from the roundabout A832 signposted Fortrose and Cromarty. (You’ll go past Tore Petrol Station). 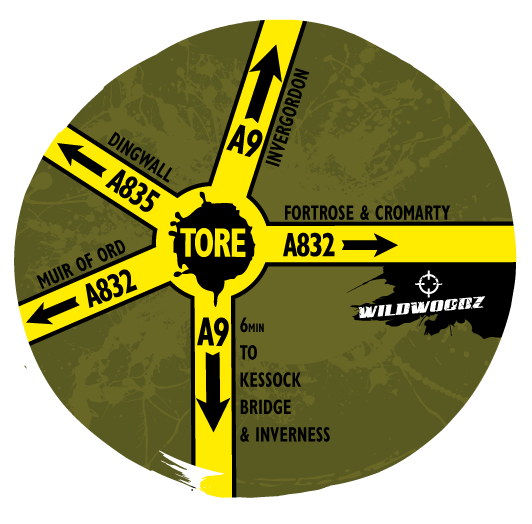 Wildwoodz is exactly 2 miles from Tore Roundabout on the right-hand side of the A832.